Since 2009, We Are The Bronx Fellowship has bridged the gaps between different religious, cultural, and ethnic groups across the Bronx. 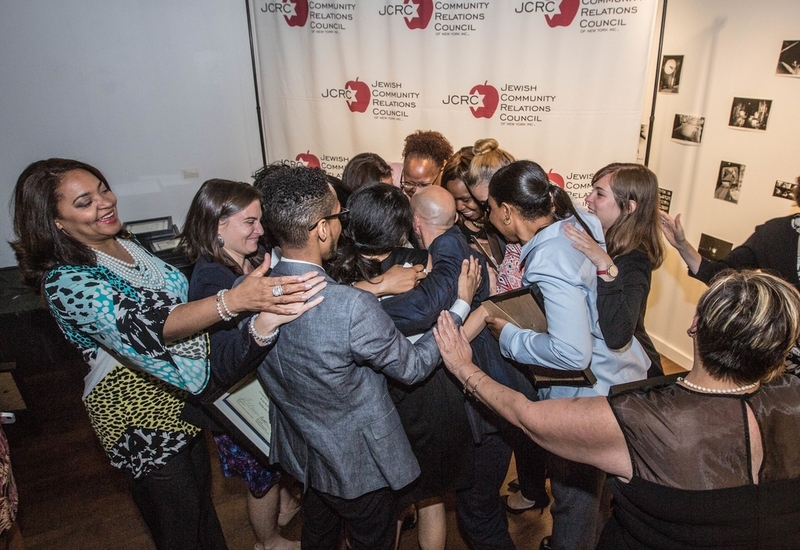 We Are The Bronx, a program of the Center For Community Leadership at JCRC-NY works to strengthen the Bronx and value its diversity by proactively uniting communities, building partnerships, and advancing the next generation of leaders. Fellows have the opportunity to learn from leaders in the field of nonprofit development, enjoy a vibrant alumni network, and share experiences with one another while also making change in their community.